Germany is naturally divided into 3 big regions: the North German Plain, the big zone of low mountain range in the Center and the Pre-Alps and the Alps in the South. We cut these 3 big regions in 20 zones. In each of them was attributed a number of ascents, according to their size and according to their situation. 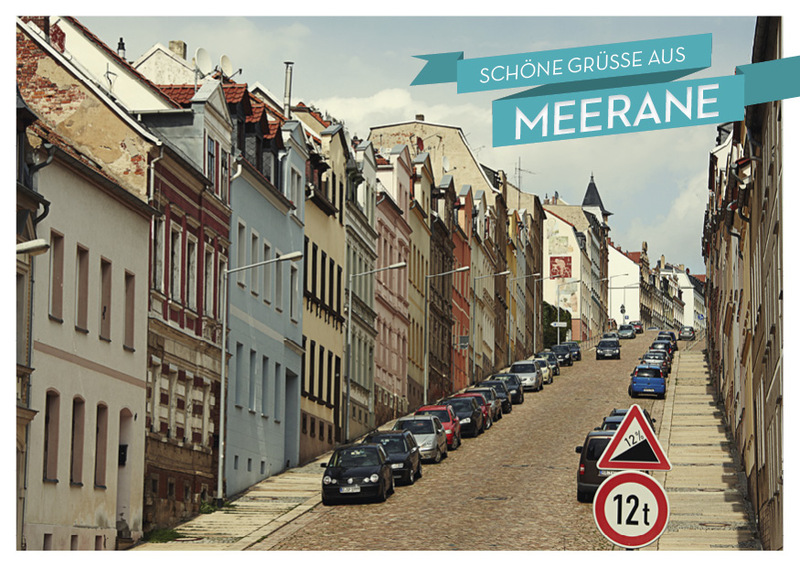 We tried to show the cultural diversity, the history, the sport history, the tourism and natural beauties of Germany. The respect of the 5 principles of the BIG sometimes forced us to compromises. Of this work went out a list of 375 ascents, among which 50 BIGs of the Superlist. Like the BIG, the National challenges grant an important place to the big ascents. Around dreadful Nebelhorn, Allgäu and, more widely, the Bavarian Alps, appear some beautiful babies. Three new ones are more difficult (in Europoints) than Rossfeld: its neighbour Kehlsteinhaus, Schlappold Alpe and Obere Gelchenwangalpe. The "climbers" will find in Allgäu, but also outside mountains, some walls for their taste. For example : 27 % in Tal 13 Mühlen on the Mosel, 24% in the as short as twisted Becksteiner Höhe, 19% in Markusberg in Trier, 28% in the Hegestrasse (Rhur), 18% in Teufelstein. Even the North Plain can also be as deceitful as the " Flat Country ": Waseberg of course or the short Deutscher Olympiaberg are 18 % receivers. The majority of the highest lengths are already included in the BIG. Some novelties beyond 15km : Torfhaus 22km, Obergelchenwangalp 18km, Schachenhaus 16km, Geiersberg and Pisenalpe 15km. You know our attachment to cycling culture. The history of the German races is very rich, even if it turns currently in slow motion. 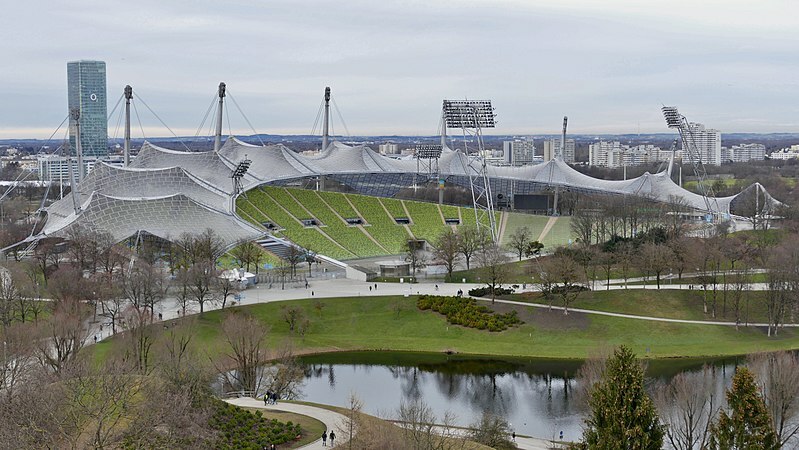 8 Road World Championships were organized there; in 2018, the national Tour is risen from the ashes; several regional tours (Hesse, Lower Saxony, Rhineland-Palatinate) are at a standstill ; the Tour of Bavaria has thrown down the gauntlet. But some races resist: Cyclassics of Hamburg, the GP of Frankfurt, Rund um Köln and Rund um Düren. The cycle culture was also very developed in ex-East Germany. From 1949, the Peace Race connected symbolically three capitals of the Eastern bloc ( Prague-Warsaw-Berlin). A Tour of GDR used abundantly the Thüringian Forest and Harz, this tour exists since 1906. The national Challenge gives pride of place to places of interest. Among them, several are registered in the UNESCO World Heritage: the Upper Middle Rhine Valley (including Loreley), the rococo church of Wies, the city of Bamberg, the fortress of Wartburg, the Park Wilhelmshöhe near Kassel. 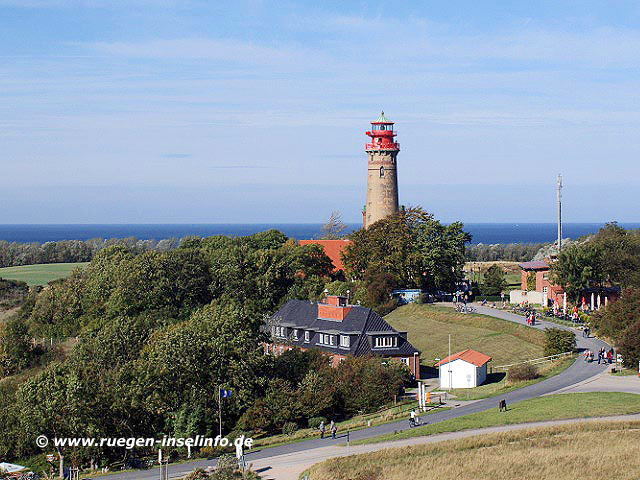 The National and Regional Parks are represented very well, like Rügen Island, in the extreme-northeast, the Bavarian Forest, near the Czech border or the Eifel National Park in the west. 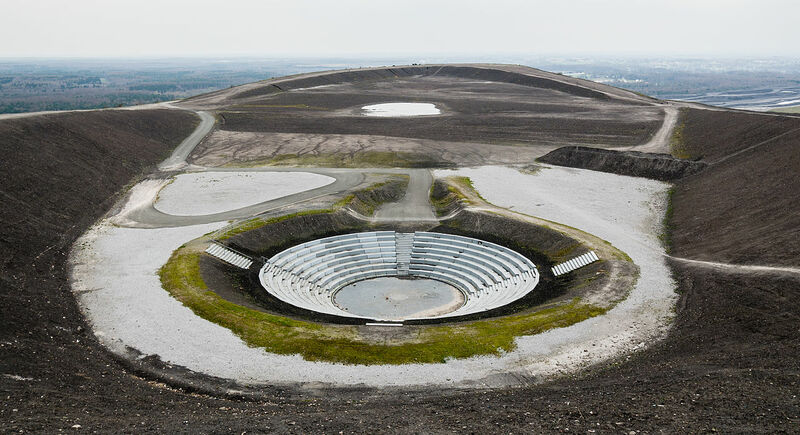 And some unusual places, like an amphitheater set up at the top of a slag heap, or a Soviet airliner, nicknamed "Lady Agnes", landed in the middle of nowhere.